Tony Award for Best Musical! All 11-yearold Billy wants to do is dance. While the 1984 miners' strike squeezes his family and splits his town, Billy's passion for ballet first divides, then ultimately unites, the community - and changes his life in extraordinary ways. 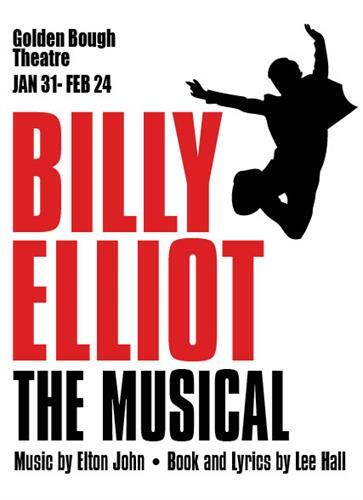 Based on the powerful and acclaimed film, Billy Elliot swift the Tony, DramaDesk, and Olivier awards for Best Musical, combining a dynamic score by the legendary Elton John, with sensational dance, to create a heartwarming, inspirational and triumphant experience.